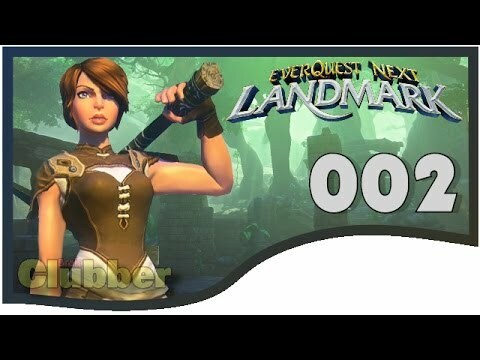 Devil&#8217;s Advocate: Does anyone remember Everquest Next? I have a feeling this video is going to make some people very angry, and cause others to scratch their heads in confusion. That's a good thing. 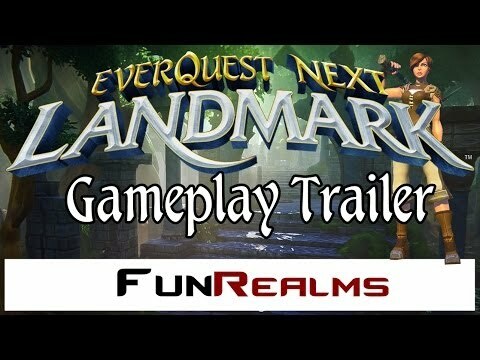 Regardless of your feelings on Everquest Next, or whether or not you even remember this game, I wanted this video to start a dialogue about mmos and video game development. What should I talk about next? Tell me in the comments! Make sure to like and subscribe to see more! Thanks for watching! That’s a good thing. 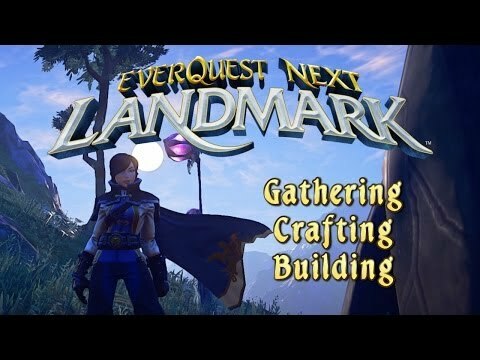 Regardless of your feelings on Everquest Next, or whether or not you even remember this game, I wanted this video to start a dialogue about mmos and video game development. Way too much hyperbole and straw man arguments here. You're delivering an autopsy report, before the patient is dead. Sad to say the least. 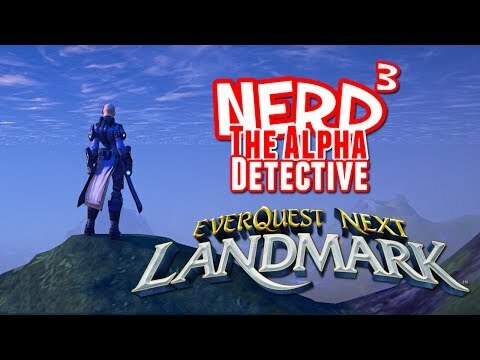 I'm selfishly re-assured that I played Dark Age of Camelot coming up instead of Everquest, and Camelot Unchained looks to be progressing nicely. 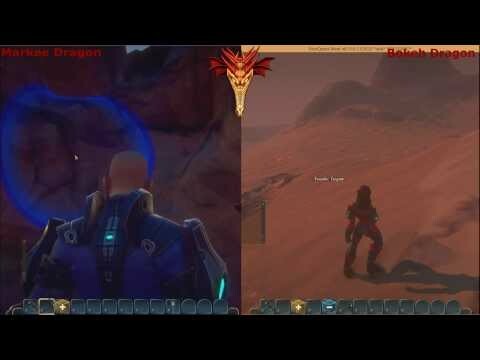 They revealed the first three of 30 total classes for the three realms this very week. It helps to have someone at the very top with sufficient passion such as Mark Jacobs. I don't follow the news all that closely, but I understand his wife is having serious health issues. Game development seems trivial in comparison, but the dedication is there.